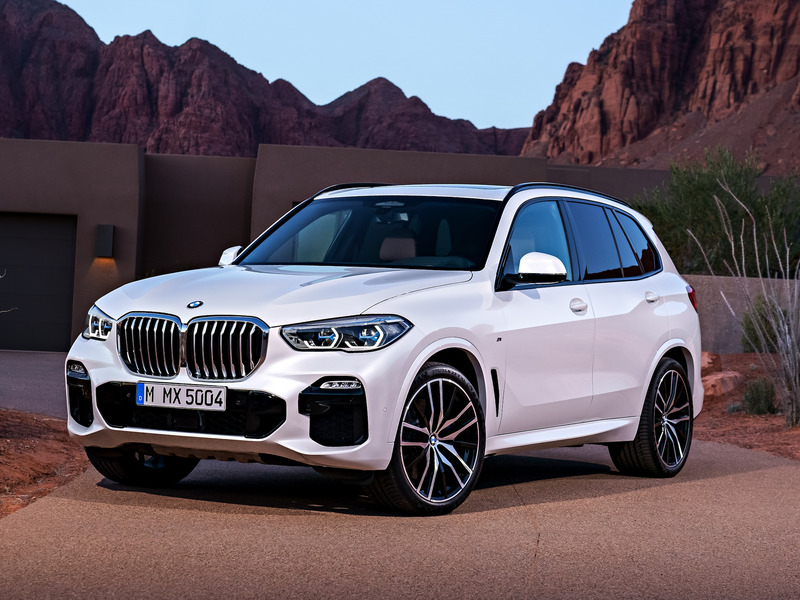 BMWA new 2019 BMW X5 SUV. BMW is holding the global press launch of its all-new 2019 X5 SUV in Atlanta, Georgia next month. 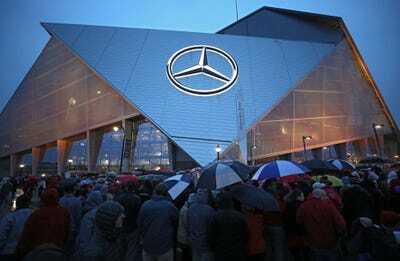 According to BMW, the decision to hold the event Atlanta was based on optimal logistics. Atlanta is a couple of hours away from the BMW factory that will build the new X5 and is also home to the world’s busiest airport. However, it is also home turf for BMW’s two largest rivals, Mercedes-Benz and Porsche. In September, BMW will host the global press launch of its new 2019 X5 SUV on the roads in and around Atlanta, Georgia. For a week or two, journalists from around the world will descend upon the Peach State to get their first taste of the new BMW X5 and to see if has what it takes to challenge rivals from Mercedes and Porsche. Normally, mid-September in Atlanta means football and, on a good year, a playoff run for the Braves. So, the global launch of one of the most important models in the automotive landscape is certainly a rarity. After all, product events of this type tend to take place in more exotic locales like the Swiss Alps or along the sun-drench Mediterranean coast. But Atlanta is a much more strategic choice than it may initially seem. The ATL is growing to be a world-class city. It boasts the busiest airport in the world with an abundance of non-stop flights around the world. There’s also plenty of culture, nightlife, and natural beauty to be experienced. More importantly, the city is also in BMW’s backyard. The Munich, Germany-based car maker’s largest factory is located a couple of hours northeast of Atlanta in Spartanburg, South Carolina. This is where the new BMW X5 will be made. BMW gave us a similar explanation when asked about their decision to launch in Atlanta. However, I get a sense that there’s a little more to this than optimal logistics for the company’s staff and guests. Atlanta might be in BMW’s backyard, but it’s home to its two biggest rivals, Mercedes-Benz and Porsche. 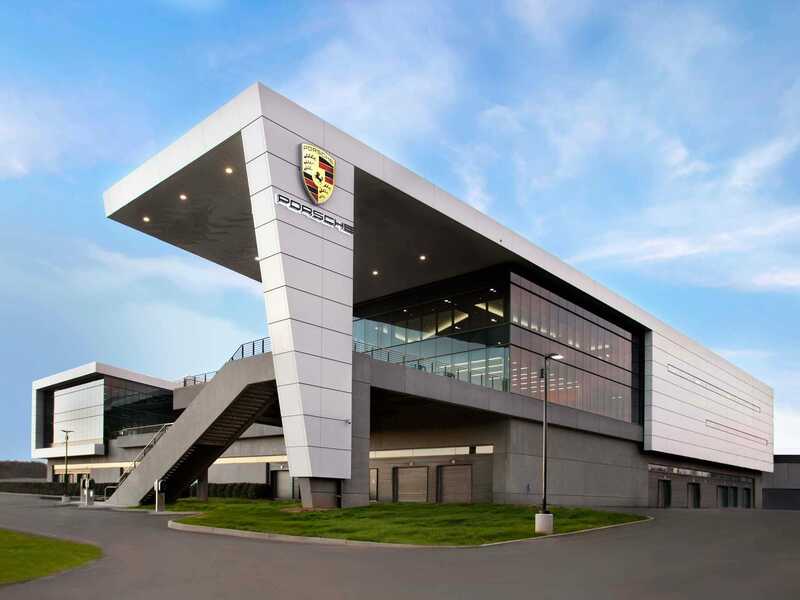 Porsche Cars North America’s $US100 million corporate headquarters and test track is located at the foot of one of Atlanta airport’s runways. So for many, it’s one of the first things they see upon landing. 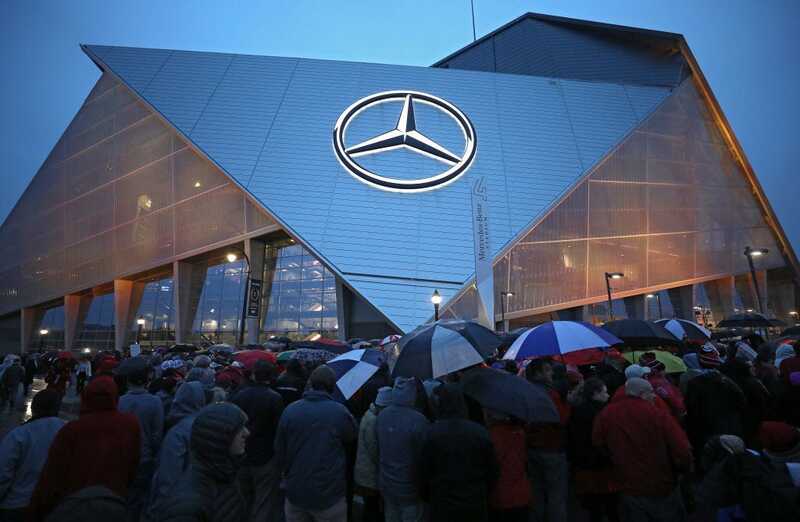 As for Mercedes-Benz USA, the company opened its shiny new headquarters in Atlanta earlier this year while the city’s most talked-about new landmark is the $US1.5 billion Mercedes-Benz Stadium complete with a gigantic three-pointed star bolted to its roof. PorschePorsche Cars North American headquarters. Mercedes’s US factory is also located a few hours drive to the west in Tuscaloosa, Alabama. It’s where the company builds the rival GLE SUV. Some have even jokingly called Atlanta “Stuttgart South” after the Germany city where the two automakers’ global headquarters are based. So to launch what is arguably its most important product in a city dominated by its rivals is a small, but important public relations coup for BMW. It’s a reminder to the people of Atlanta to not sleep on the Bavarians. We’ve seen car companies do this sort of thing before. Last year, McLaren launched it’s ground-breaking 720S supercar in Rome, Italy. So for a whole month, the English supercars became a fixture on the streets of the Italian capital. A reminder, no doubt, to the Roman people that their beloved Ferrari and Lamborghini aren’t the only shows in town. So, did BMW choose Atlanta for its many attractions and logistical advantages? Probably. But you can’t help but think there was a part of the Bavarians that didn’t want to stick it to their rivals. Even if it’s just for a few days.